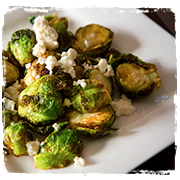 Save Room for Our Spring Menu! 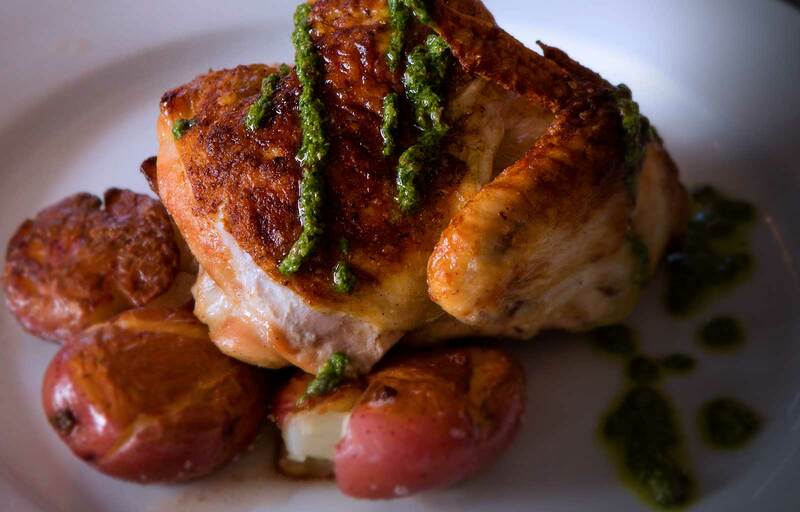 you dreaming about lunch and dinner in Arcona. 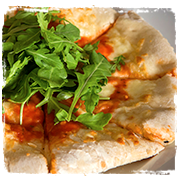 Plus, new gluten-free menus available upon request! “Thea is Greek for "aunt". is my passion. I enjoy making people happy with food. Pumpkins, beets, kale and more start from the seeds planted and grown at the family farm, and acquired from other local farmers. 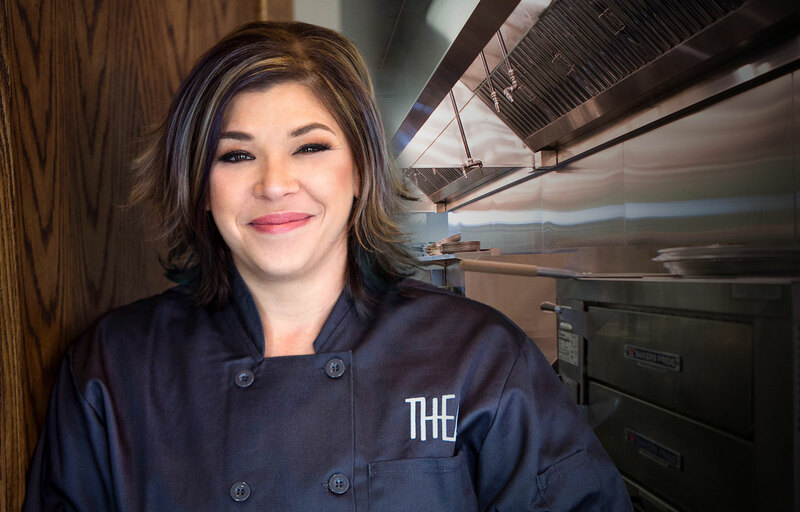 Chef AnnMarie transforms these homegrown ingredients into a menu of creative recipes that will delight your palate. 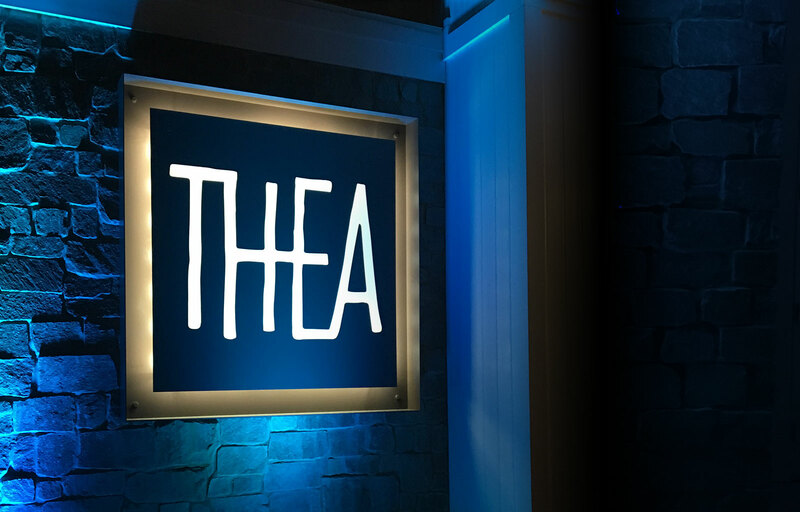 Thea’s Private Dining Room is specially designed for family occasions, business meetings, and friendly gatherings. 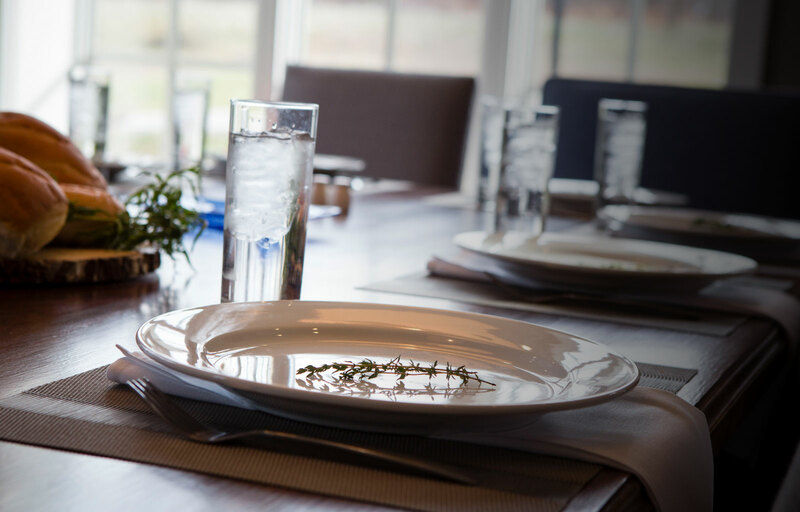 The room accommodates up to 12 people, and includes a custom handcrafted menu. 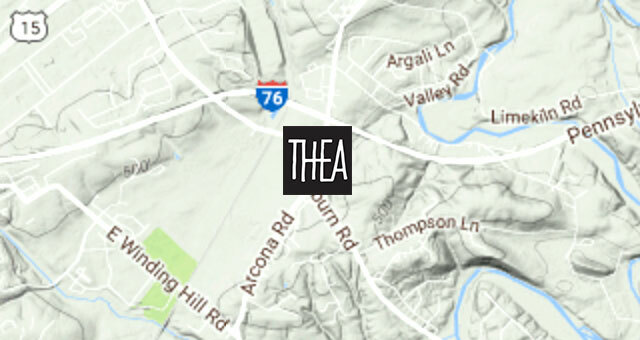 A shining jewel in this beautiful community, Thea joins other local businesses, hand-selected by Charter Homes to become an integral part of Arcona Crossroads, a terrific place to live, shop, exercise, dine, or just relax. 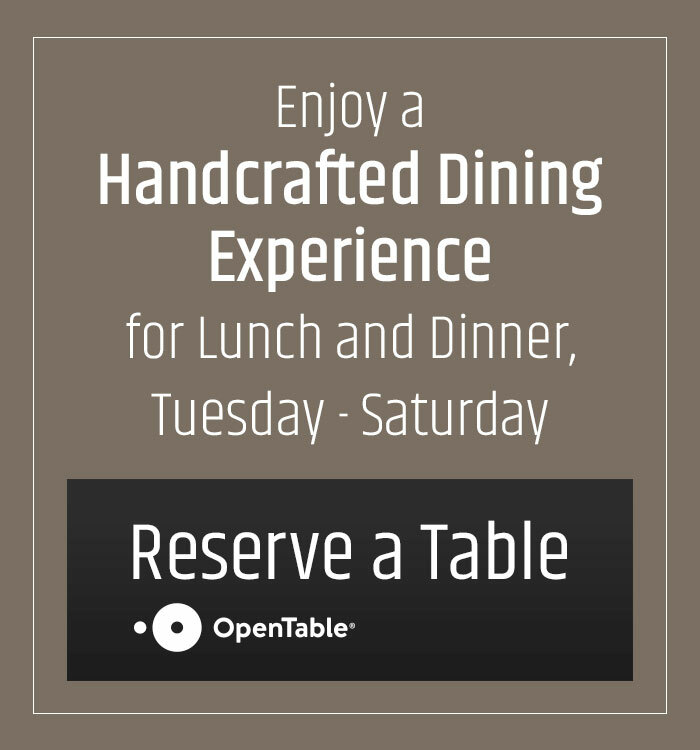 Experience our menu, unique to the Capital Region. 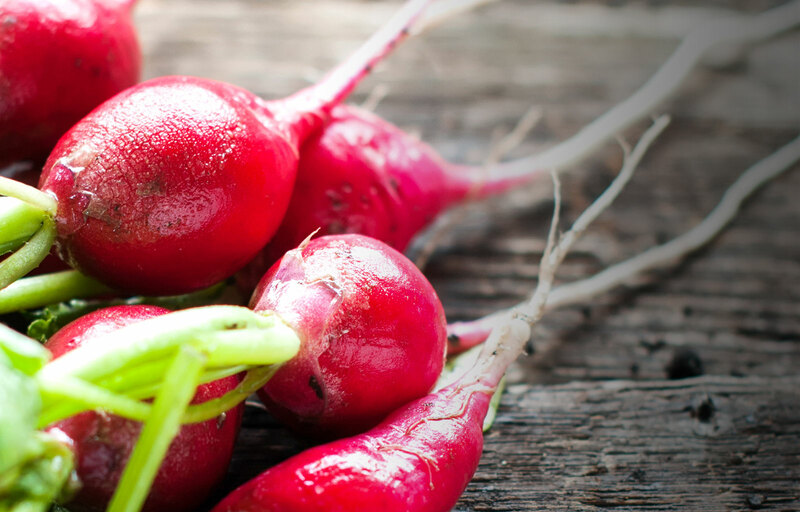 Fresh, local ingredients… many starting from our Mechanicsburg farm, where seeds are harvested and carefully prepared for your table by Chef AnnMarie and her talented hand-picked staff. Don't forget to bring the wine, THEA is B.Y.O.B. Fried and finished with a citrus honey chili glaze finished with crumbled feta cheese. 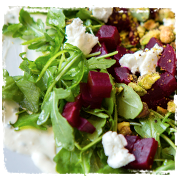 Arugula, goat cheese, herb crème fraiche, fresh red & golden beets, pistachios, crispy polenta croutons tossed in lemon honey vinaigrette. 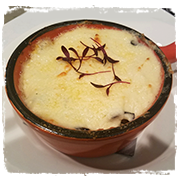 Rigatoni pasta tossed with a cinnamon and sausage laced sauce, a layer of eggplant puree and finished with a rich béchamel sauce. 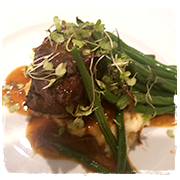 Red wine braised tender beef short rib over a pear, turnip, potato mash finished with a red wine demi glaze and choice of vegetable. 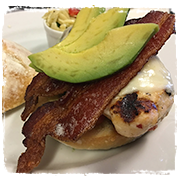 Grilled chicken breast, served with blistered tomatoes, bacon, avocado, melted provolone cheese, fresh arugula and fresh pesto mayo. 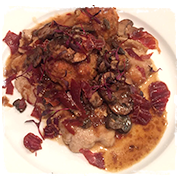 Tender sautéed veal scaloppini over a fresh sage, fontina asparagus risotto cake topped with marsala demi glaze and finished with crisp prosciutto. 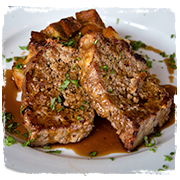 A blend of ground veal, beef and pork baked to perfection over leek and gruyere bread pudding finished with a marsala reduction demi glaze. Olive oil and garlic, mozzarella and house made pizza sauce. © 2018 THEA. All Rights Reserved.